Established in 1979, Worldclass Advanced Technologies in Vertical & Horizontal Double Disc Grinding and Super Finishing Machines. 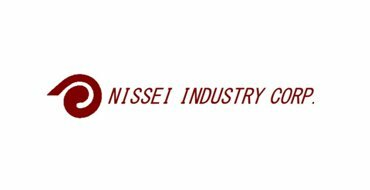 Nissei’s innovative approach to grinding machine technology has made it possible for them to develop machines with superior performance, simple operating commands and improved functions. Also Nissei’s unique approach to customer service, which emphasizes consultation and dialogue, enables them to custom-make machinery that fits any specifications. In anticipation of increased demand for automated production systems, Nissei has developed grinding machines for installation on automated production lines. 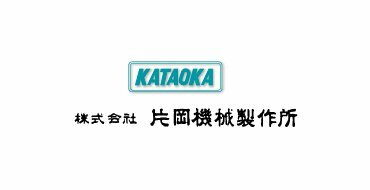 Kataoka Machine Tools Mfg Co. Ltd., Japan, established in 1946, a leader in Japan and the world for machining piston rings and camshafts.Since 1946, Kataoka has been firmly maintaining the development and manufacturing of machine tools designed exclusively for machining piston rings and camshafts which are indispensable components to be incorporated into the engines of automobiles, LCV, HCV, ships, locomotives etc. Piston Rings & Camshaft are considered as two of the five complex parts of an engine to be manufactured. 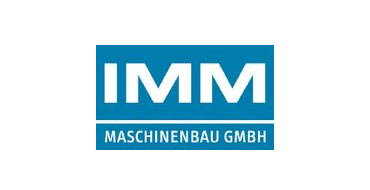 IMM Maschinenbau is a leading manufacturer of belt grinding and polishing equipment for surface processing with more than 60 years experience. Solutions range from polishing machines to manufacturing systems for the Power Generation, Aerospace, Oil & Gas, Automotive, Extrusion Screws, Kitchen sink & sanitary and Medical industry. 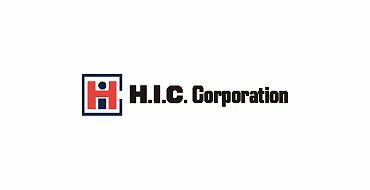 H.I.C. Corporation, established in 1959, specializes in supplying automotive hub bearing, precision forging parts, turned and machined parts, finished bearing, dedicated machine, including gears and gear component parts, transmission gears, gearbox, axle, etc. 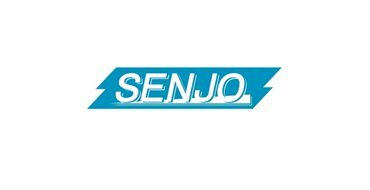 Senjo Seiki Co Ltd., Japan, established in the year 1952, a leader in Japan and the world for chamfering and deburring machines.SENJO SEIKI developed the first Programless Chamfering and Deburring (PLC Series) machine utilizing their patented stylus tracing system technology. Since then, SENJO SEIKI has sold more than 2,000 PLC chamfering machines and has established an international sales network, becoming the world leading manufacturer of chamfering/deburring machines.